The ‘deposit barrier’ is regularly cited as the main reason preventing aspiring young homeowners from buying a home. Many would-be homeowners can afford the monthly costs of buying, and are often paying as much or more in rent every month to a landlord. But they can’t save for a deposit as well. Before the financial crisis you could buy a home without a deposit with the help of a 100% mortgage. That all changed after the crisis. Even today, mortgage lenders require a 5% deposit as a minimum. What’s more, lenders also charge an annual rate of interest that is at least two percentage points higher if you have only 5% deposit rather than 20%. With only a 5% deposit you will probably pay twice the annual rate compared to someone with 20%. 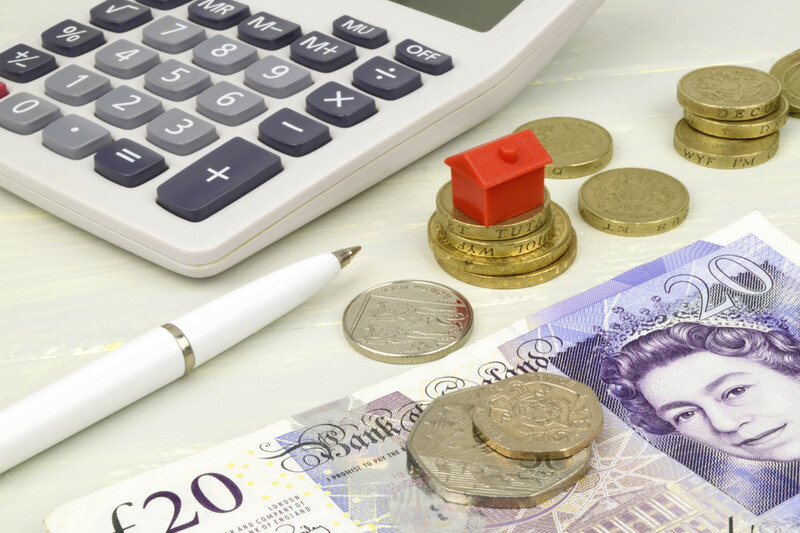 For those with access to the Bank of Mum and Dad, finding a 20% deposit may not be a problem, and mortgage lenders are quite willing to lend to buyers who rely on family support. However, for a great many people this is not an option. As it happens, the answer to this question may be ‘yes’. A new ‘not for profit’ organisation is proposed that will raise funding from older generations to help the younger generation to buy homes. It will invest up to 20% equity in a property chosen by a homebuyer, who will own the remaining equity of at least 80%. Legal ownership of the property will be registered in the homebuyer’s name only, enabling them to mortgage the property for its full value. As in cases where the Bank of Mum and Dad helps out, this will enable the homebuyer to obtain a lower cost mortgage loan at about 80% of the purchase price. The homebuyer will pay ‘rent’ on the share they do not own. However, the combined cost of this ‘rent’ and their mortgage payments (which includes capital repayments) will be roughly equivalent to the cost of a 90% mortgage loan. The homeowner will be free to sell the property or to buy the share they do not already own, whenever they choose. The value payable for the share will be its market value at that time. Once a homeowner has 10% ‘loan-free’ equity of their own, as a result of either capital repayments on their mortgage or an increase in the property value or both, they will be in a position to increase their mortgage borrowing to 90% in order to buy the share they do not already own. The future total monthly mortgage cost will then be no more than the existing combined cost of ‘rent’ and mortgage payments, and there will be no need to extend the mortgage term. This point will be reached within four years as a result of capital repayments, or much sooner if the property increases in value. So, it may soon be possible to ‘buy-pass’ the deposit barrier and save your deposit while you enjoy living in your own home. Watch this space.